Want tosave 11,95 kn on this order and become Loyalty program member? U našim proizvodima koristimo samo čisti 100% prirodni Q10 najviše kvalitete (Kaneka), dobivenu fermentacijom kvasca, apsolutno identičnu Q10 kojeg tijelo proizvodi. 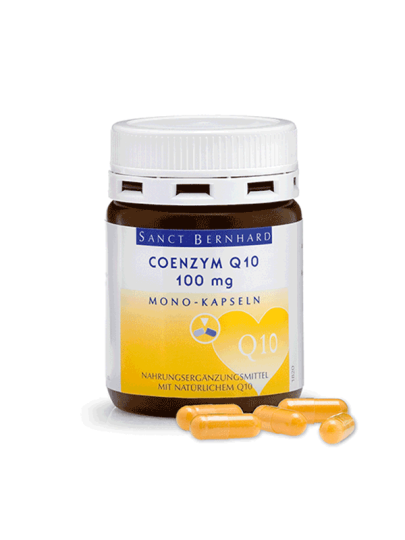 In our products we use only pure 100% natural Q10 of highest quality (Kanek), obtained by fermentation of yeast, absolutely identical Q10 which the body produces. Drink 1 capsule daily with plenty of liquid, along with food.